The Rainbows, a foursome that also recorded as Terry & The Tyrants and as The Turn Arounds in 1964, included Jewel Akens, Terry Evans, Jimmy Russell & Thomas Turner. The grand tradition of RnB vocal groups, The Rainbows start out with a ballad and then proceed to romp up a bit on the flip. 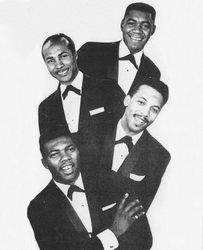 Only, these guys are singing soul rather than doo-wop, and a terrific, churchy, deep soul at that. Jewel Akens recorded with Eddie Daniels as Jewel and Eddie on the Silver Records label in 1960. A number of his recordings featured Eddie Cochran on guitar. Jewell was part of the Four Dots, a group led by Albert ("Jerry") Stone, formerly of the Fascinators, who had recorded for Dootone. 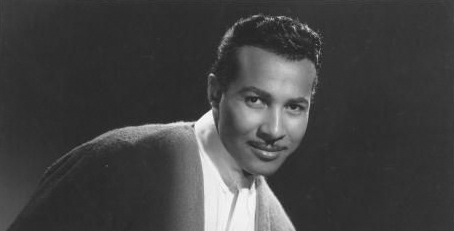 He later went solo and recorded "The Birds And The Bees" in 1965, on the Era Records label. The single went to Number 3 in the Billboard Hot 100 chart that year, and Number 2 on the Cash Box chart.